(map) May 2-3, Becker celebrates all things lavender. 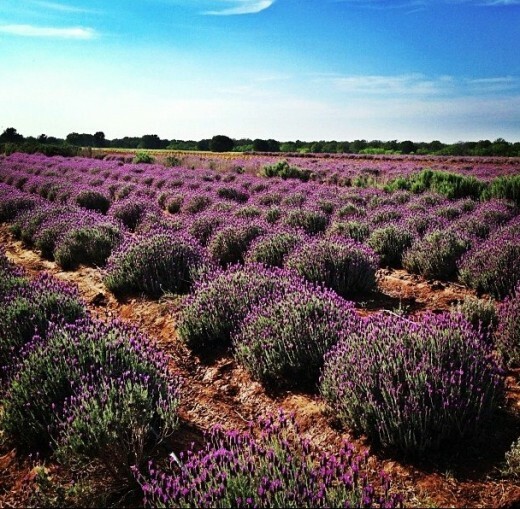 From sweeping fields of blooming lavender to lavender soaps, sachets, lotions and plants. There’s live music, cooking demo’s, touring and wine-tasting, as well as food and craft vendors. Best of all, it’s free! Just $5 for parking.